Lanparte Rig inkl. 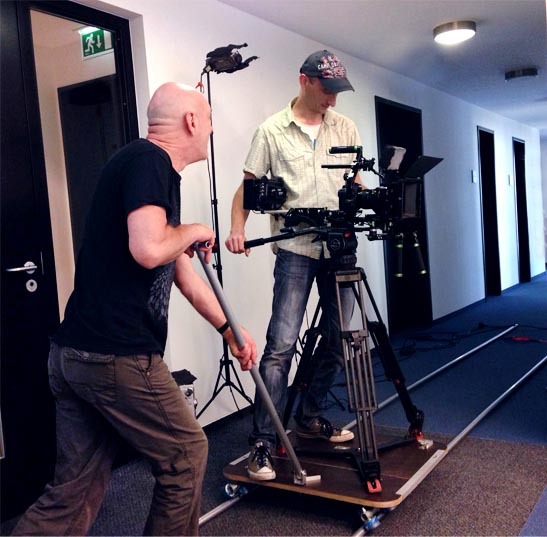 Follow Focus, 7″ HD Monitor, Kompendium, etc. © 2017 Bild & Ton Agentur. All rights reserved.